If you’re thinking about selling your home or if you’re just curious about current home prices in your neighbourhood, join us for a free online home evaluation. 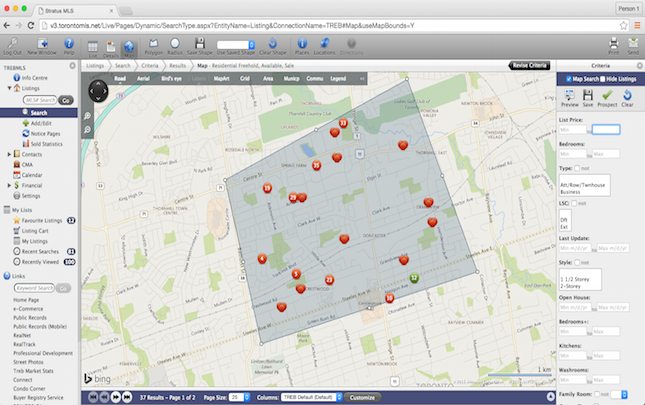 We’ll share our screen with you, jump onto the MLS system and analyze the recent transactions in your neighbourhood. Buyers, Sellers, Investors, Renters or anybody who is curious about home prices in their area. Get information on sold and available properties in your neighbourhood. For Free. No signups or obligations. Try our live chat feature for real time answers. If not, send us an email. We reply very quickly. Text and phone is also available. 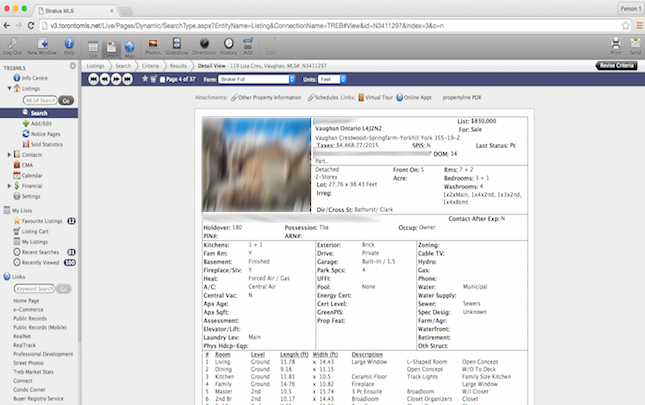 We can also share our screen with you and go over the data with you in real time. We’re happy to send over any information needed that will help you get a sense for how much your home is worth or how much you will need to pay to purchase your next home. Most people are interested in the sold transactions. Are there really no obligations? There are no obligations. You don’t have to sign any paperwork or sign up for newsletters. Our goal is to give you a taste of how enjoyable and effective it is to work with one of our agents, as well as showcase one of the many tools we use to simplify your real estate transaction. We hope that you’ll think of us once it comes time for you or your friends/family to purchase or sell a home. How long till I get a reply? We reply very quickly. Usually within a few minutes or within the hour. Of course we are also human so sometimes we might be in meetings or with a client. If we are busy at the moment, we will usually acknowledge and let you know that we will look into your property in a few hours. Emotions are high and you need an answer in real time. You'll be amazed at how fast we get back to you. Usually within a few minutes. 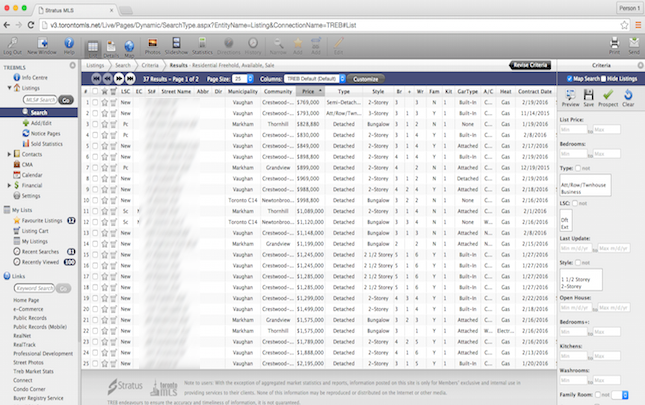 Sometimes we sell over 160 new homes in a weekend (the record is 213). You can expect exceptional service if we only need to focus on one property. We've been around since 1950. We know the ins and outs of the business. If we're not experts in the subject, we'll get help from one of our trusted partners. We love tech and we're constantly testing new products that will help us communicate and work for efficiently. 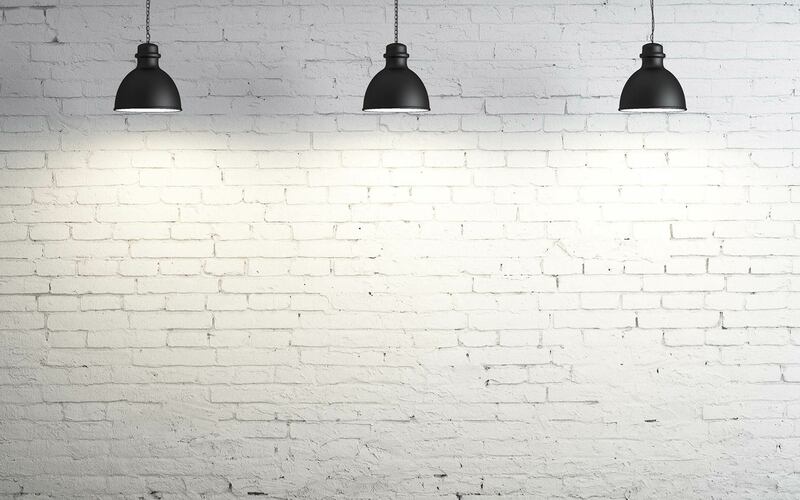 We're big on clean, minimalist and modern looks. It reflects in our website, our marketing materials and the properties we hand pick to show you. No one likes a 1970s countertop. We're financially stable and well diversified. This allows us to fight for the best deal rather than accept the first one that comes across our desk.